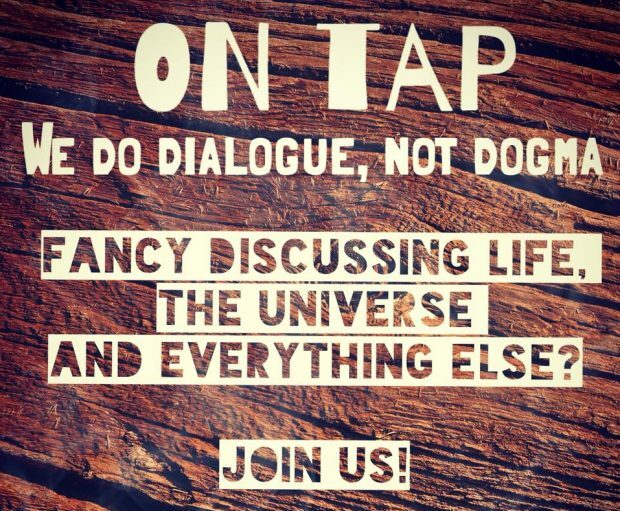 The discussion group ‘On Tap’, aimed mainly at 18-30 year-olds has changed its regular schedule to the first Monday of the month. Time and venue still remain the same – 7.30pm at the Otley Arms, Treforest. The next meeting will be tomorrow – 3rd September and the main topic will be ‘national identity’.